Notch display is one of the trending technologies in the smartphone industry right now but it's commonly seen on sleek beautiful phones. 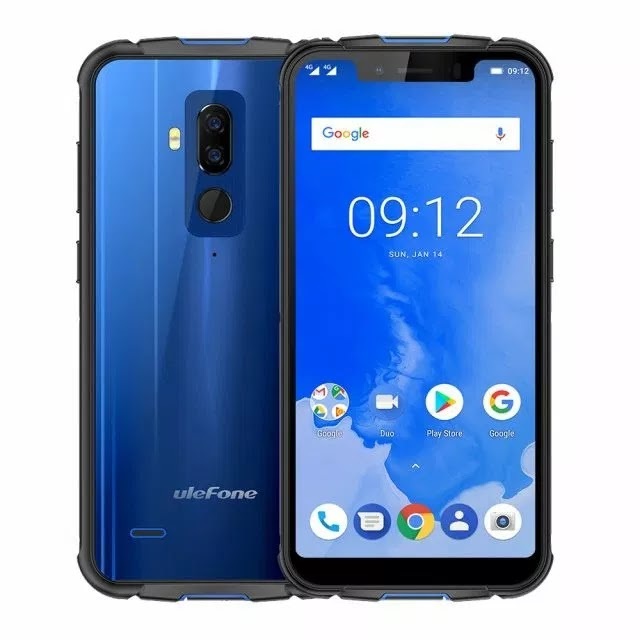 Now against all odds, Ulefone has introduced the Notch on its latest smartphone called Ulefone Armor 5. The Armor 5 runs on Android 8.1 Oreo out of the box and has 4GB/64GB storage. There are dual rear cameras while the battery capacity is 5000mAh. The rest of the phone's specs and price can be found below. Price of Ulefone Armor 5 starts from $179 (about N67,000) in Nigeria. It will be available in most online shops and accredited retail outlets.